It’s all leather, no lace over here! What’s more stylishly powerful than throwing on a leather jacket? This week’s Marvel’s Coolest Costumes all have one thing in common: they know how to transform a quiet look with the a quick hit of edginess! 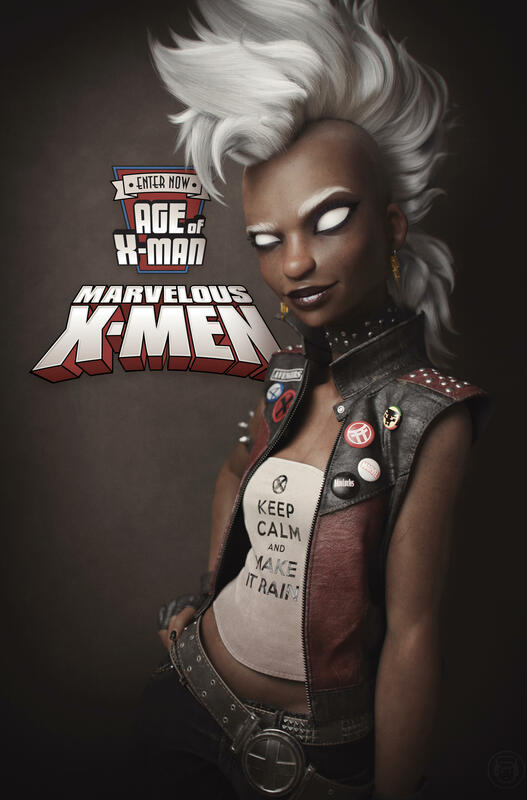 Coolest Costumes favorite Storm is back again in a two-toned leather vest, complete with studs on the shoulders. She’s made it her own by adding fun buttons and a leather choker. Striking! 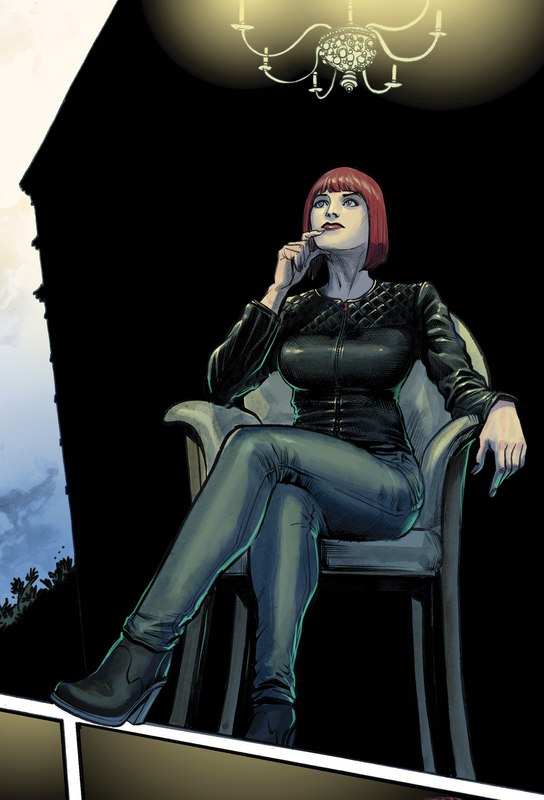 Natasha’s signature black costume is reflected back into this pedestrian look for her. The leather top mixes the classic quilted motif we see in a certain classic French brand, with the casual look of jeans and booties. Balance! “Leather jacket” may be the first thing to come to mind when one thinks of Jessica’s signature style. She’s killed it in her staple style piece for years. We see you, girl!